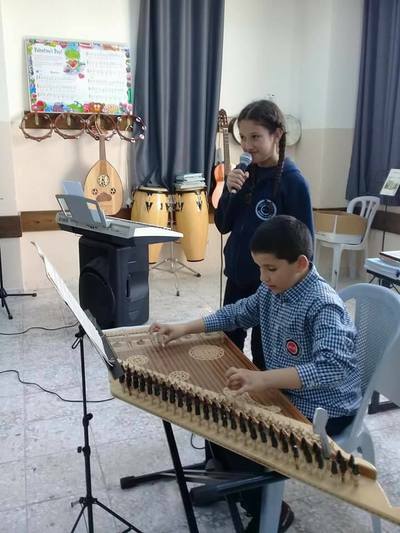 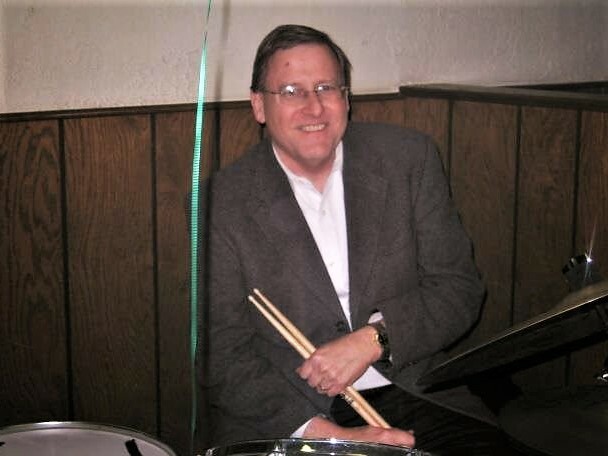 In loving honor and tribute, the family and friends of Bill Fries generously gave to the Memorial Furnish Hope campaign and fully met the need for new instruments and musical equipment at the new School of Hope in Ramallah. Music is a core pillar of Palestinian culture. 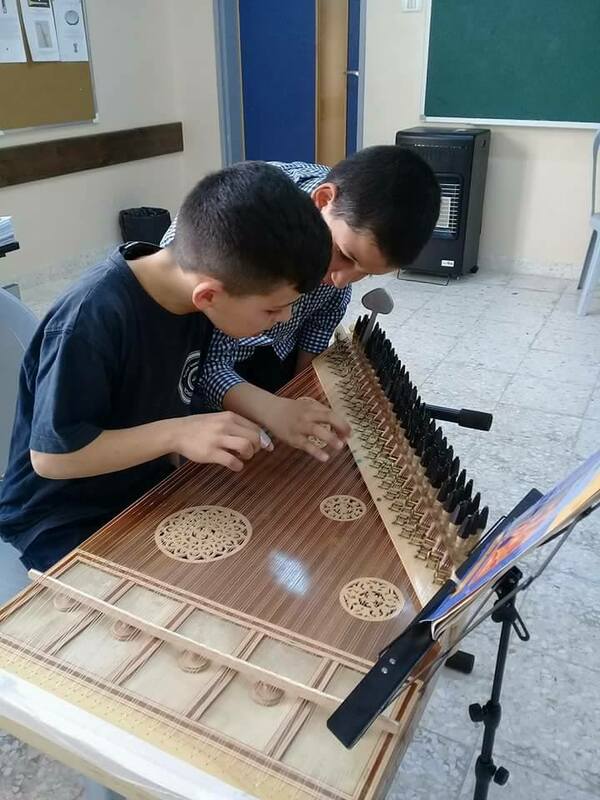 We are very grateful for these gifts which will allow the next generation of Palestinians to experience and pass on their heritage.